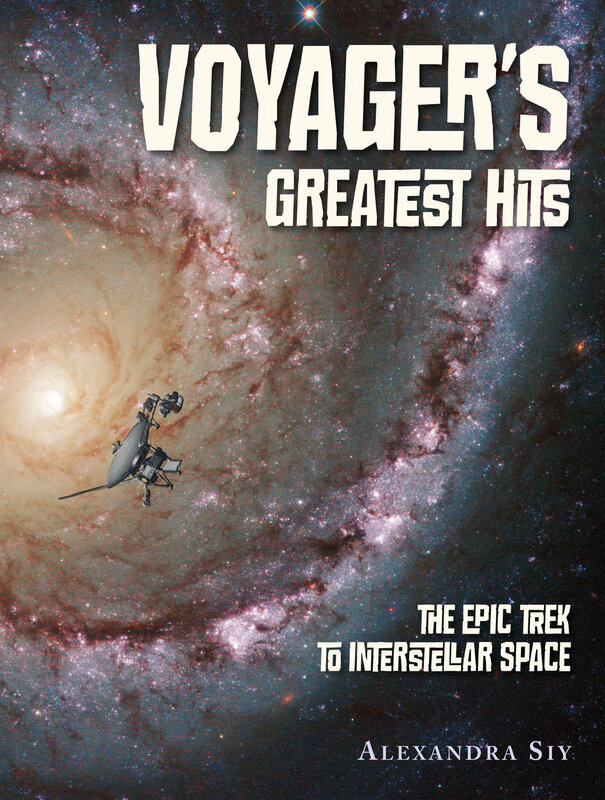 Voyager’s Greatest Hits: The Epic Trek to Interstellar Space, by Alexandra Siy. Charlesbridge Publishing, 2017. 2017 marks the 40th anniversary of the Voyager mission as the twin space probes now journey beyond our solar system into interstellar space. This book tells the fascinating story of the scientists, how the Voyager probes work, where the probes have been and what they’ve seen, and what they carry on board.